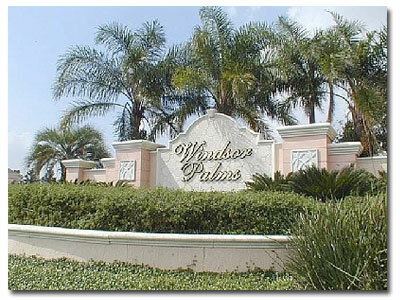 Thank you for your interest in our rental condominiums at the beautiful Windsor Palms in Kissimmee Florida. My husband Harry and I own 3 units which are available for rent year round. While the units are normally booked two months in advance, please contact me by phone, email or through our Contact Us request form for availability and rates. We will do our best to accommodate your vacation plans. Once we have confirmed pricing, dates, and availability, we request you complete and submit the Booking and Guest Information Form below as part of the reservation process. Dr.	Miss	Mr.	Mrs.	Ms.	Prof.